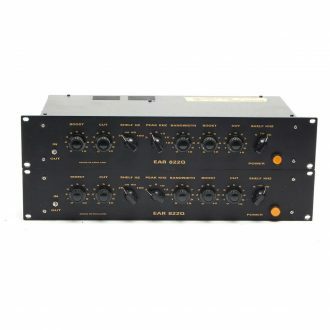 3 Band EQ’s with Hi Lo Pass Filter, Gain Trim, Jensen input transformers from an original Grandson console. 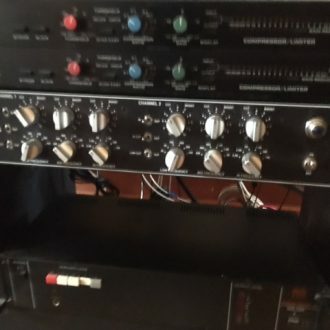 The Grandson console utilized all IC chip op amps with buffered transistor outputs, with Dean Jensen Transformers, with an output drive capability of +24 dbM, into a 600 ohm load. 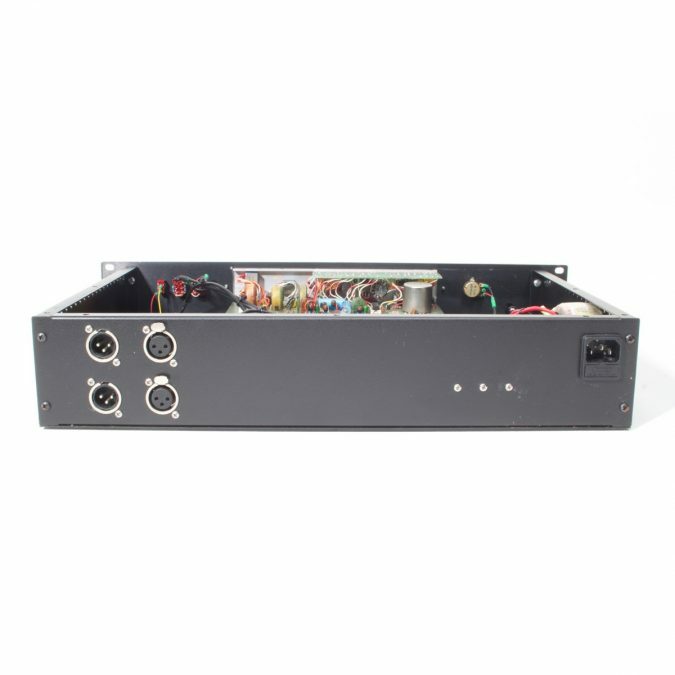 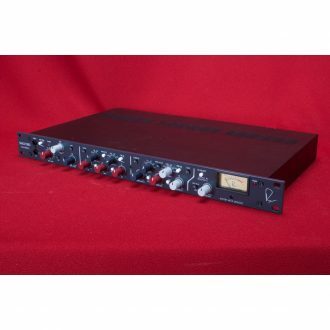 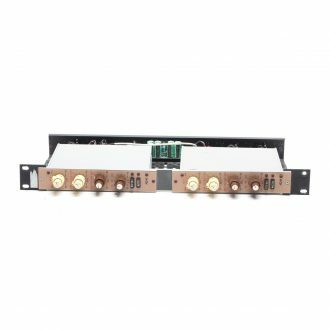 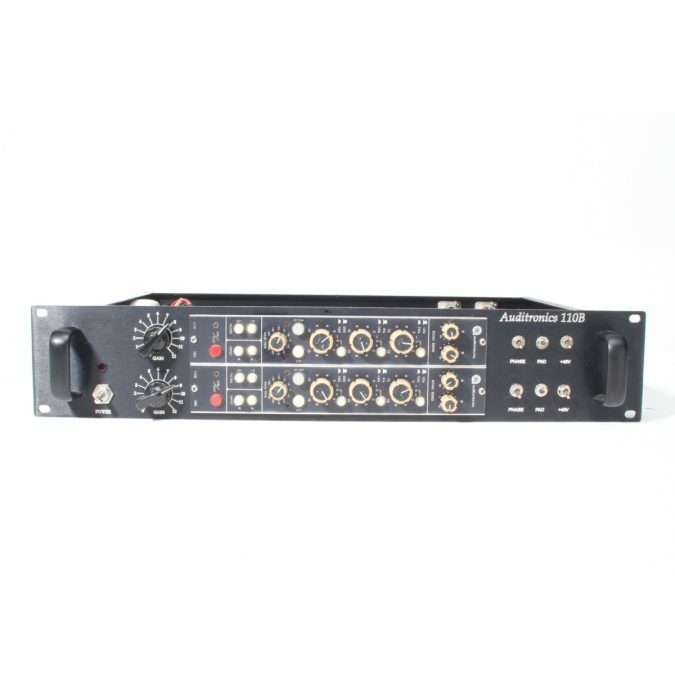 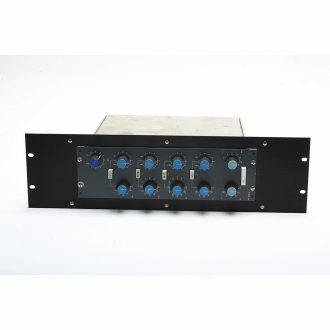 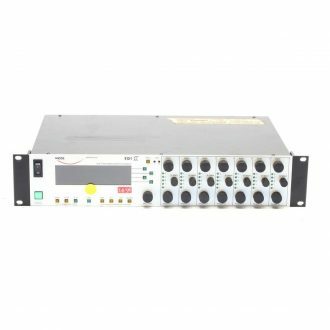 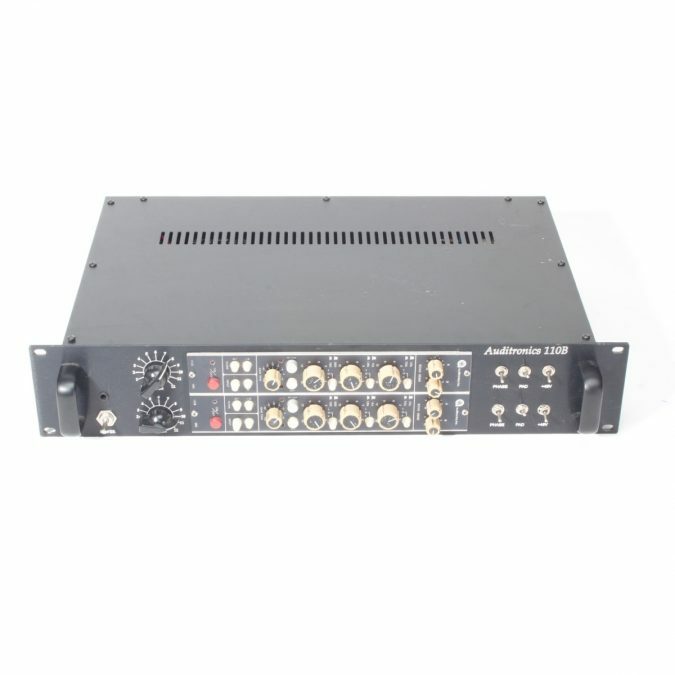 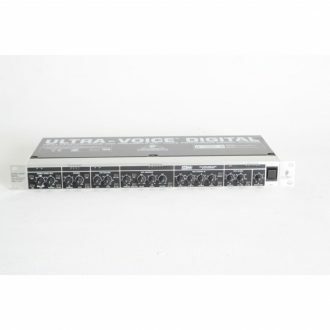 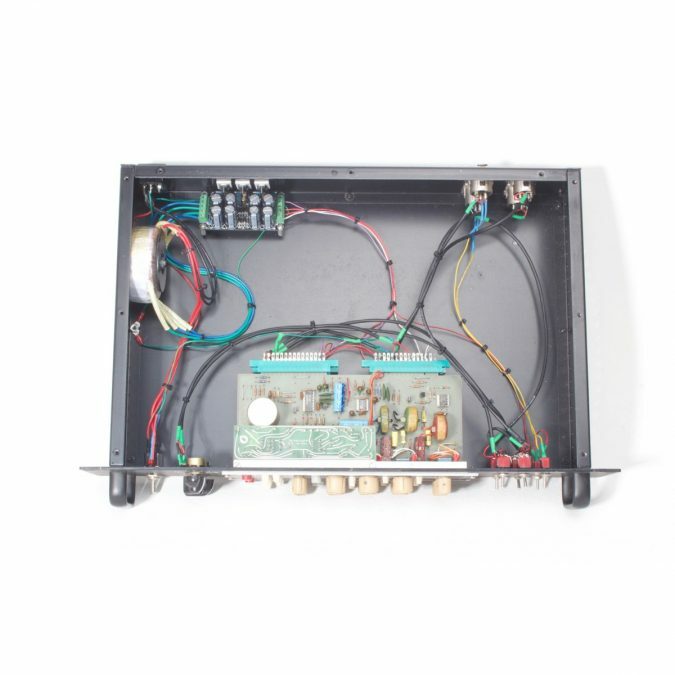 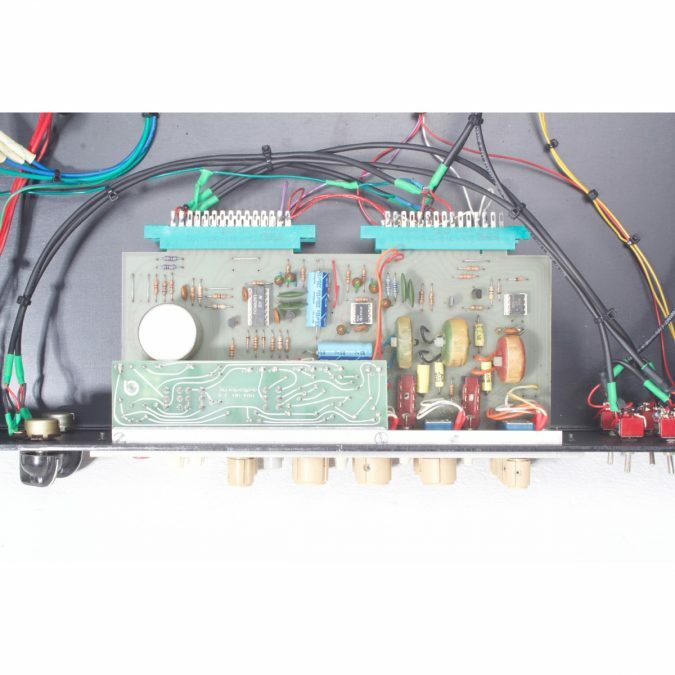 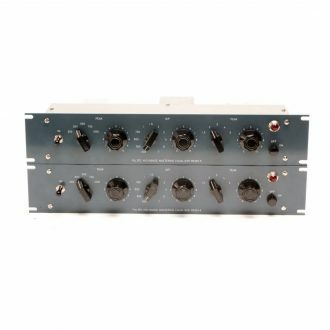 These EQ’s are warm and punchy sounding, they are quiet and fully operational and come with our 3 month warranty.